Abrams joins Washington after two seasons with the San Francisco Giants organization. His 2017 campaign was cut short due to an injury he sustained during his senior year with Sonoma State. Abrams recovered and made an impact playing in Salem-Keizer and Augusta this past year. Texas Country Returns To Wild Things Park! Red Dirt, Rock & Ribs, Driven By Washington Chevrolet will combine Southern BBQ, Texas Country, and Rock & Roll on select evenings throughout the 2019 summer season. The Wild Things announced today the signing of RHP Spencer Moran for the 2019 season. The 6'6 RHP was selected in the 11th round out of Mountain View High School in 2012 by the Tampa Bay Rays. 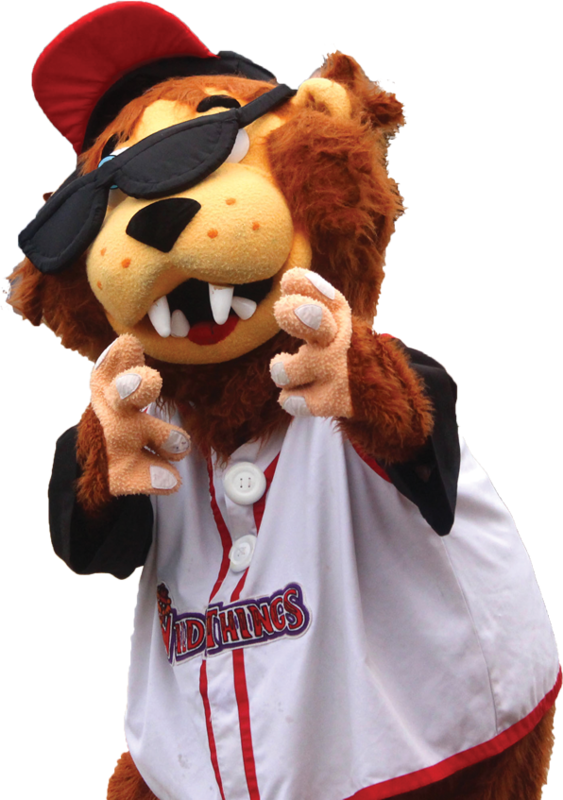 The Washington Wild Things are proud to announce their initiative to become the Most Veteran Friendly Ballpark in the country. Officials at Wild Things Park will host their 18th audition for National Anthem performers. Auditions will take place at the park from 10:00 a.m. until noon on Saturday, April 27th. The Wild Things announced today the signing of INF Wander Franco for the 2019 season. Franco is entering his 8th season of professional baseball after being signed by the Kansas City Royals in 2012.